MC Janitorial provides superior commercial cleaning services. Focus on the profit-driven tasks of your business and leave the clean-up work to the pros. Our team completes the cleaning work faster and better than an in-house cleaning staff. We offer commercial cleaning services in Kansas that will help keep your facility spotless. 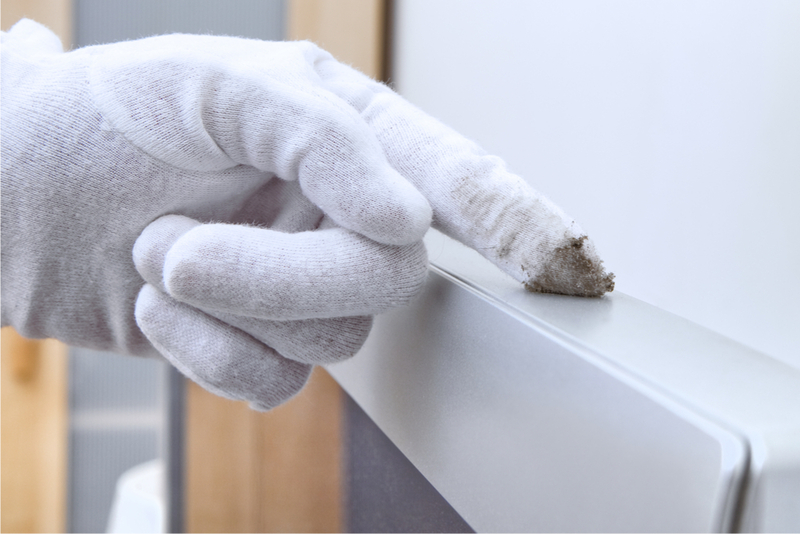 At MC Janitorial, we raise the bar for cleanliness and provide you with a MAXIMUM CLEAN. Before you sign your contract, our team consults with you to learn the size of your facility, the cleaning frequency you require, and solutions that meet your requirements and budget. Then, we tailor our commercial and office cleaning services based on your requests. And to keep everyone on the same page, we provide a detailed list of our service specifications so you know what to expect from us. A clean facility contributes to a healthier environment, improved tenant and employee retention, and lesser time spent on maintenance issues. 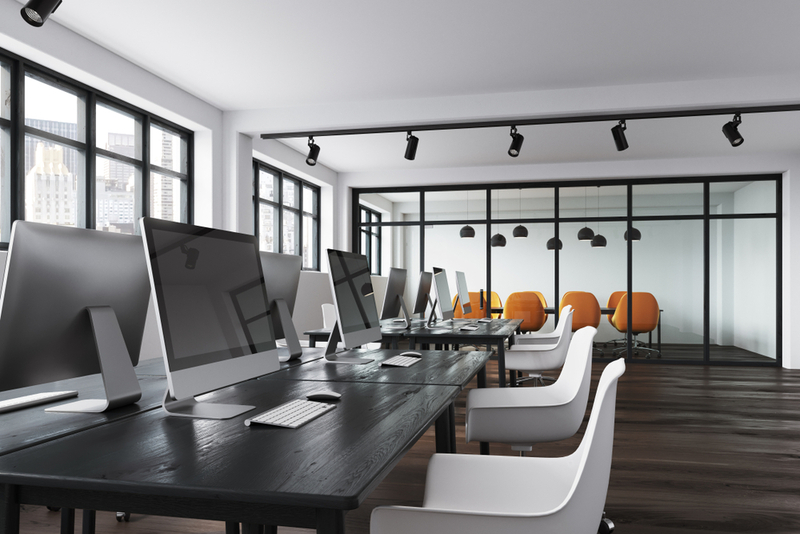 We turn commercial cleanup into an investment that keeps your building in good shape and your employees or tenants satisfied. Our team works with offices, schools, warehouses, medical facilities, construction sites, and more. MC Janitorial is a KCMO SLBE/WBE enterprise and an OSHA Outreach cleaner in Kansas and Missouri. We have an A+ accreditation with the Better Business Bureau and are members of the Chamber of Commerce as well as the Building Service Contractors Association International. 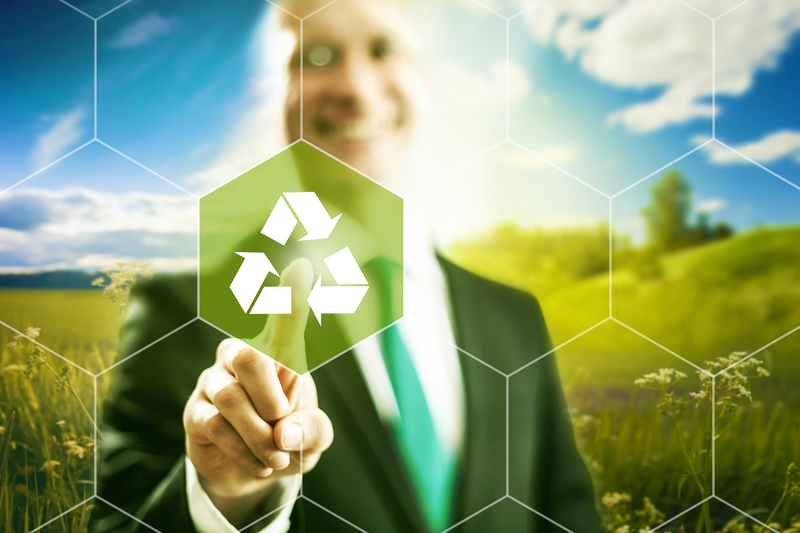 As Green Certified cleaning specialists, we use eco-friendly methods and equipment for our janitorial cleaning services. With over 35 years of experience in the industry, your facility is in good hands. MC Janitorial is known for providing the best commercial and industrial cleaning services. At MC Janitorial, we take customer services seriously. Our company-trained, team-based professional cleaners conduct site surveys and provide a daily/weekly schedule for the cleaning job. And this is why we do not employ a one-size-fits-all approach to commercial cleaning. To maximize cleanliness at your facility, we tailor our services to your business needs. We provide a detailed list of our service specifications so you know what to expect from us, every step of the way. Turn your expense into an investment. 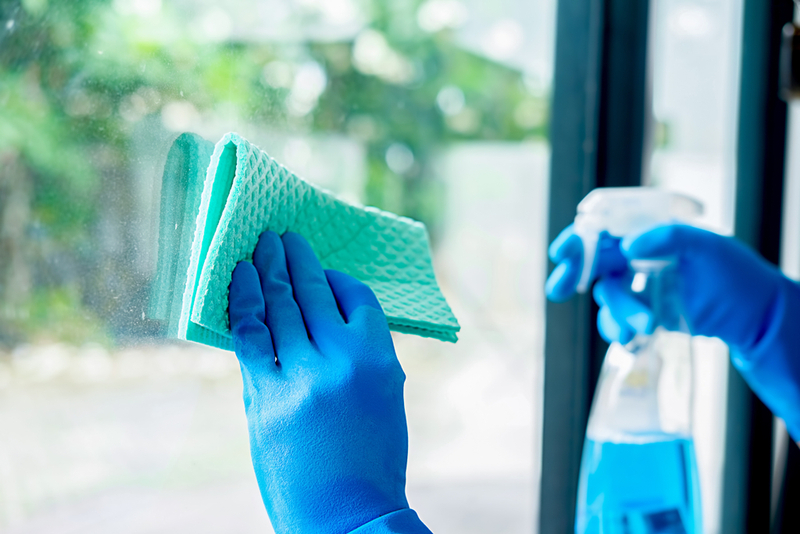 Get a custom cleaning plan for your business. Get in touch with us today.